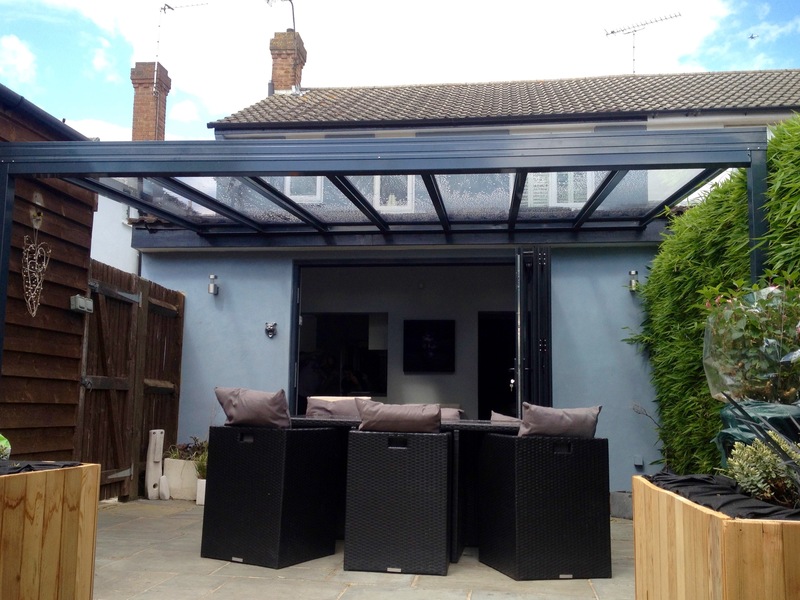 Are you in need of an experienced professional patio roof installer in your ? SBI Ltd has teams of experienced installers of patio roofs that can usually install the patio roof with in one day. They have carried out hundreds of installations through out the UK. An SBI patio roof installer can also install carports, canopies, walkways, awnings, terrace covers and similar products for homeowners, business owners, schools and colleges. Our patio roof installer can also maintain existing structures and carry out repairs and replacement of parts where needed. 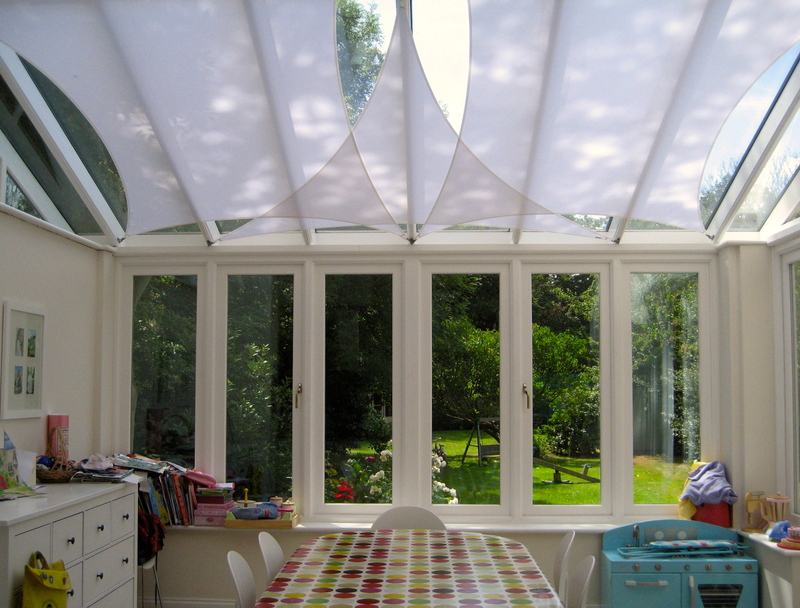 SBI can replace polycarbonate-glazing sheets with new sheets if they have become damaged or repair sheets that may have missing end caps. 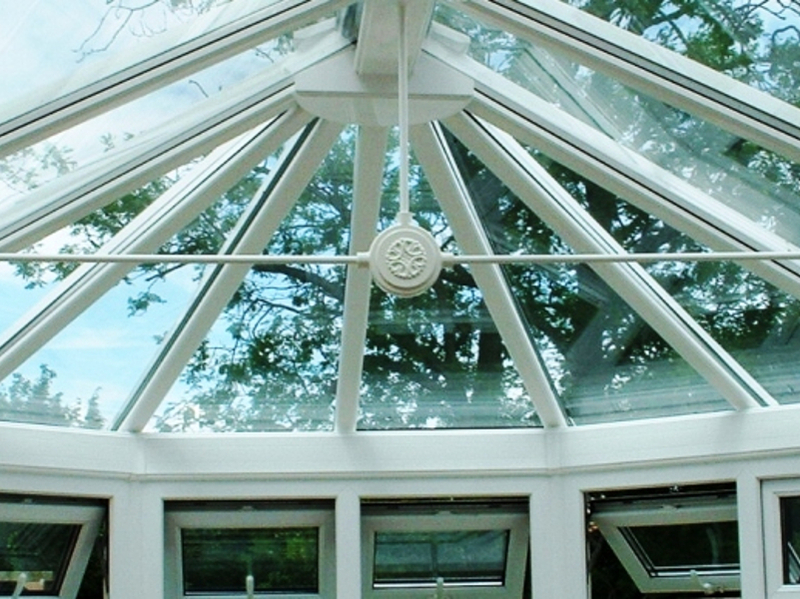 In a lot of cases our installers will carry out a full cleaning service to an existing aluminium or steel framed canopy and when the framework and glazing are cleaned professionally the appearance of an older canopy can be enhanced. If you own a patio roof or canopy and it has become damaged in a storm our patio roof installer can assess the damage and provide you with an insurance quote for any work that may be needed.If you are moving to a property with a patio roof and want it dismantled and removed your patio roof installer can do this or they can relocate an existing patio roof else where for you.If you require a fixed price for an installation of a patio roof call SBI sales team for a free no obligation quote.